Every year I look forward to certain foods during the holidays. Everyone has their own favorites, but mine are almost always dessert and/or carb related. Translation? I love me some comfort foods! I especially look forward to my mom’s Apple Crunch dessert. It is a relatively easy dessert she learned in her 7th grade home economics class. However, with a whole stick of butter it is not the healthiest of desserts. So, I set out to make a change in her recipe. 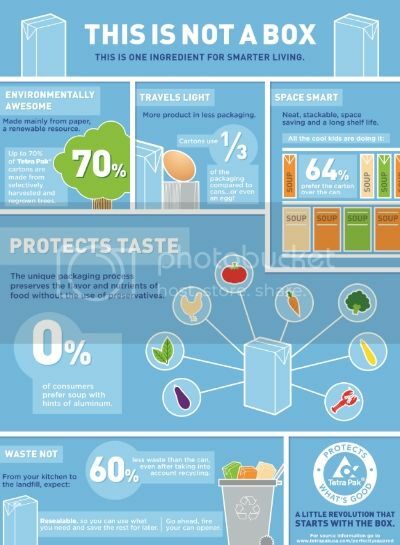 Saving calories & the environment! 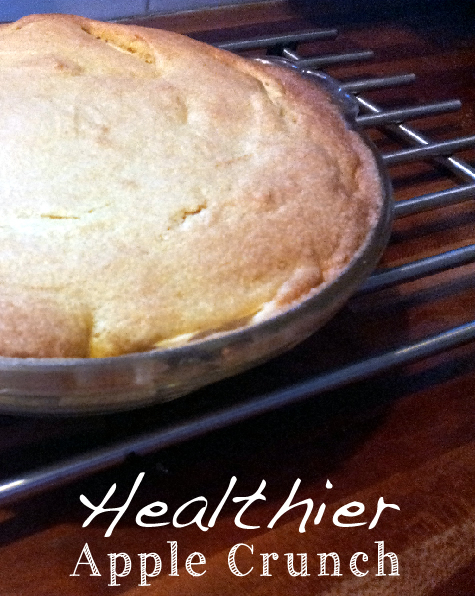 I was pretty happy with the way this healthier recipe turned out. However, next time I would make sure to spread the mixture as evenly as possible over the apples. 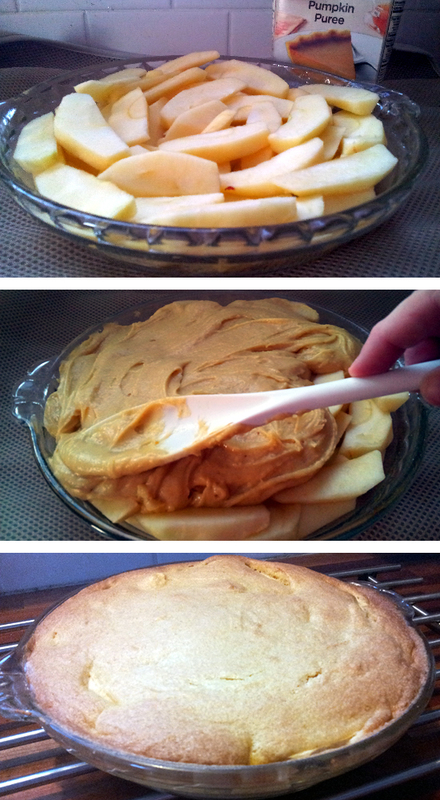 When I made it, the center was more cakey than the edges, so it wasn’t really an apple “crunch”. I would also make sure to keep it in the oven until it is browned in the center as well. Again, this would help with the crunchiness. 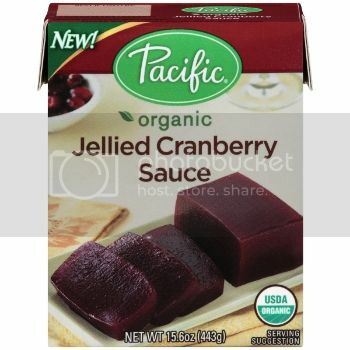 When you think about it, many of the foods we eat during the holiday season can be purchased in a carton. Whether you have a pumpkin pie, apple crunch, green bean casserole, or love to dig into the cranberry sauce, you can help the environment while you are eating it! Why don’t you try being carton smart this holiday season and Follow #CartonSmart on Pinterest or Tweet @CartonSmart for more ideas! How can you be more #cartonsmart this holiday season? 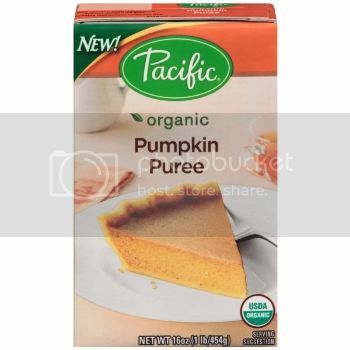 I have used pumpkin puree in a few recipes. 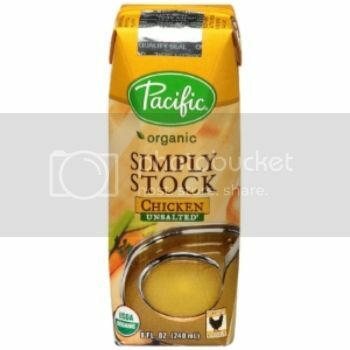 I love the Pacific products - they are so fresh! I love packaging like this. I am interested in giving this recipe a try with the pumpkin. It sounds like it would be delicious.